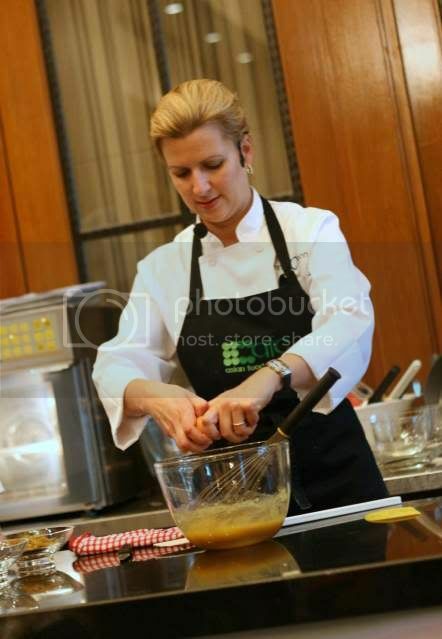 Years ago, I posted about MY FIRST DATE.... who was square... inspired by the series SUGAR, hosted by the inimitable Anna Olson. Little did I dream that some day, I'd get to MEET the Queen of Sugar herself in person...with front row seats too. Sigh...[faraway glazed look]. Since Sugar, Ms Olson has moved on to the new series, Fresh With Anna Olson, but I have to admit I haven't really had to chance to watch many of the episodes. I blame those DVD boxsets that have kept me glued to frivolous tv serials and the like, and keeping me away from one of my culinary idols. When opportunity knocks, as it sometimes does, and presents you with an invitation to attend a demonstration by the lady herself, one can only let go a resounding YES, and lift hands into the air in thanks to Providence...and Alice George PR company. I distinctly remember the invite said 2-5pm, but when I appeared at 2 sharp, I saw the poster saying that it began at 2.30pm. Must be the PR agency's way of ensuring tardy Malaysians show up on time, but even that failed, because at 2.30pm, people were still trickling in. We didn't have to wait long though, before she was introduced. She actually looks a lot slimmer than her Sugar days, and has absolutely gorgeous eyes, and such a likeable disposition. 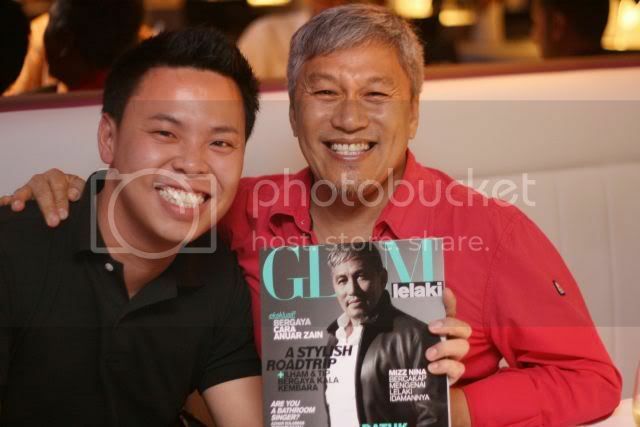 Not diva-ish at all, as one might expect of a celebrity chef. What WOULD we do without AFC? I have to say, they have been very good in bringing in celebrity chefs, Laura Calder, Bob Blumer, Bobby Chinn, etc. The venue for the event, Le Meridien, in a function room next to Favola. All laid out for the lady to perform, the ingredients for all the 3 items shown. If only our kitchens were so organised and everything laid out so nicely for us. I reckon I can do 8 cakes in an hour. 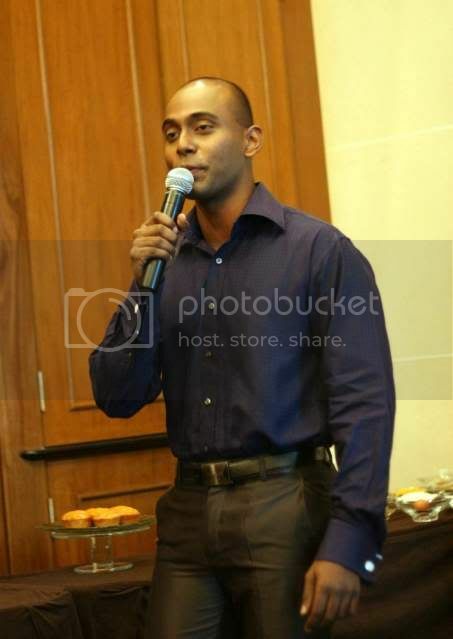 The AFC compere. I think he's Malaysian. I've seen him before. But he didn't introduce himself. 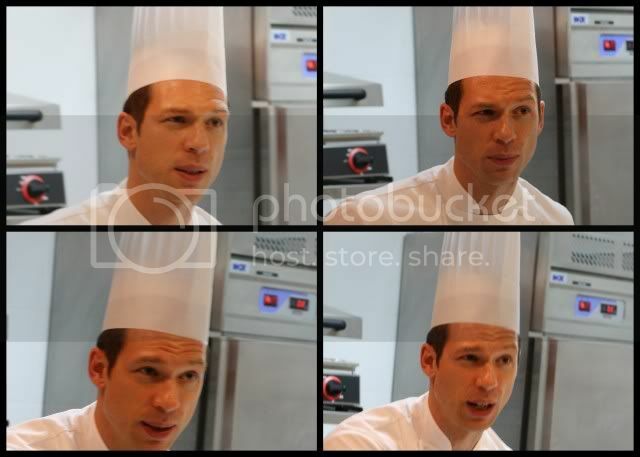 The many faces of Anna, demonstrating how to make the tart pastry. She really makes it look so simple. Now, she did share with us that of course, on TV, it looks even simpler, because of all the editing, ...it takes 10 hours to produce a 6 minute clip kinda thing. 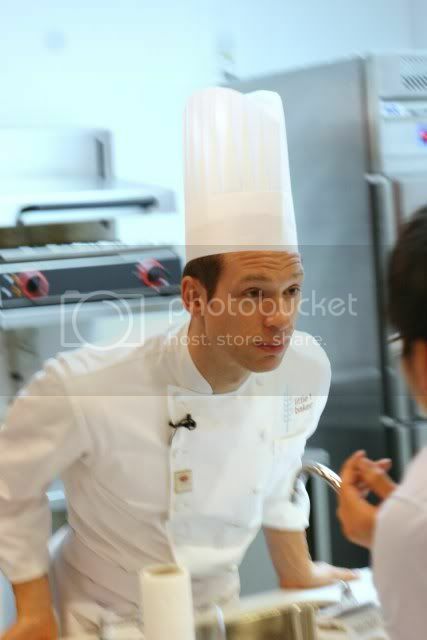 (I don't think I have the patience to be a celebrity chef, amongst the whole list other things that I lack to become one). But even in real life, she manages to simplify it, while multitasking, and giving a running commentary all at the same time. 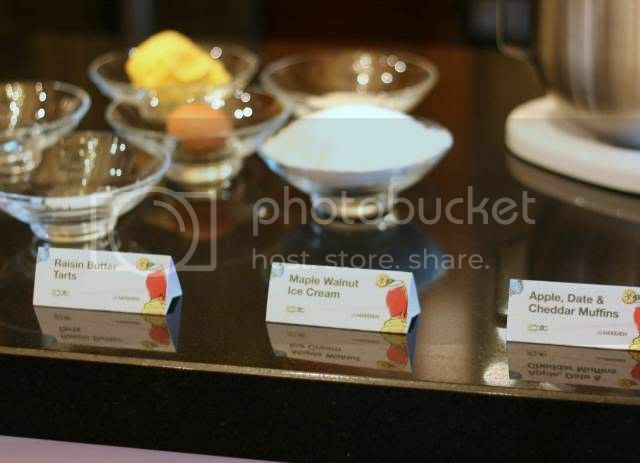 She is also not one to hog the limelight, and allows the Le Meridien pastry chef, MiFong to assist. Of course, when you're a celebrity, any little mundane task even, is lapped up by the Paparazzi, even a simple task of breaking an egg. Cameras and flashes in a cacophony of sound and light, capturing that precious moment when the egg tumbles out of its cosy shell. She also pointed out why its better to crack the egg on the table, and not on the side of the bowl. Why? To avoid splinters of egg shell in your bowl, that's why. But of course, I knew that ages ago. We get to sample, after each demo, the particular item, in this case, the Butter Raisin Tart. Apparently it is a Canadian favourite. 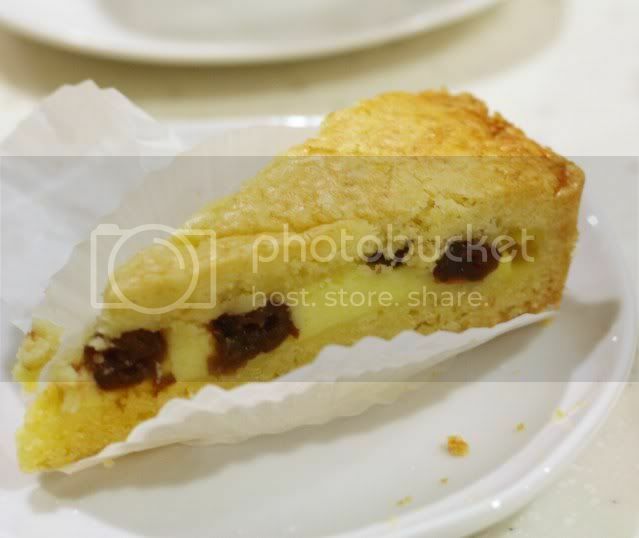 The pastry is delicious and buttery, while the filling is on the sweet side. 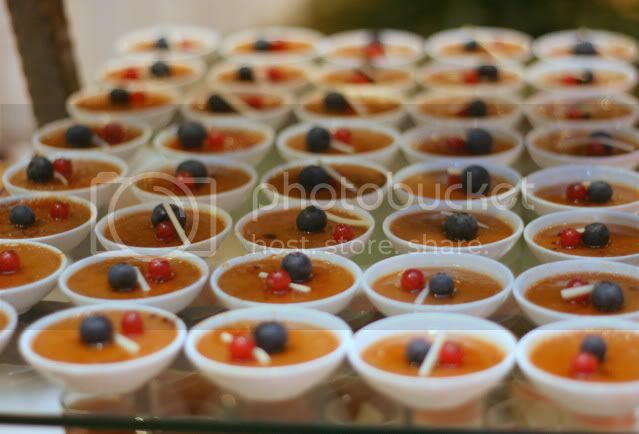 For those with a sweet tooth (or is it "For those with sweet teeth"? 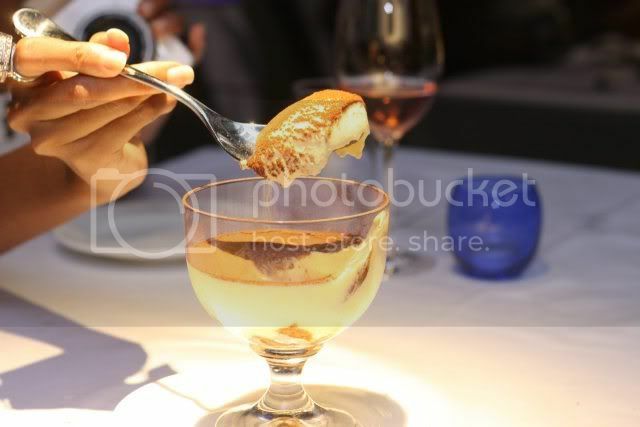 ), this dessert would be a boon. Most importantly, they're really easy to make, and I reckon you can cut down the sugar content. 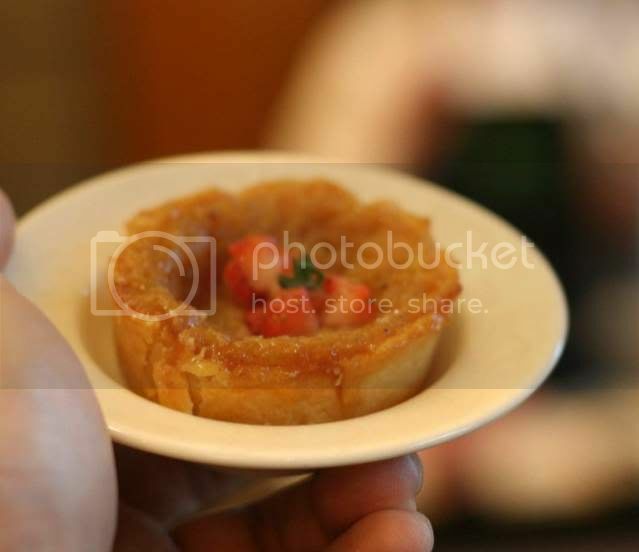 It does remind me somewhat of our egg tarts, but a denser version. 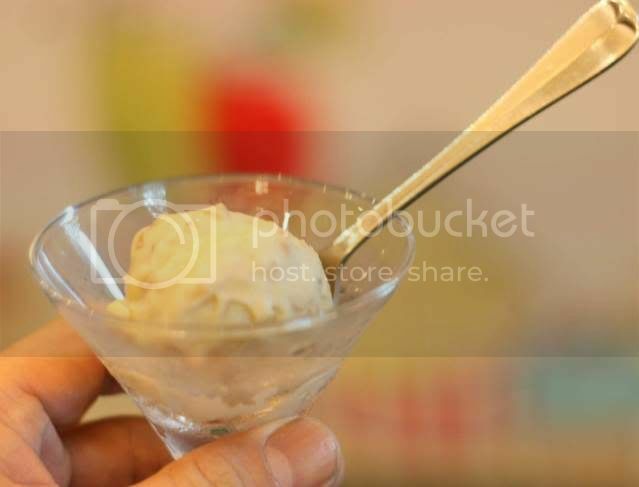 The second item, Maple Walnut Icecream, took her all of 10 minutes to whip up, but as Murphy's Law would dictate, the ice cream maker decided it was going on a sabbatical that afternoon, and decided it was just not going to work putting the poor Le meridien pastry chef under a lot of stress no doubt. Fortunately for US, these things are all premade for tasting, so we still did get to sample a finished product. Which was yummy. The crunch of the walnut with that glorious maple syrup taste, that isnt sickeningly sweet. 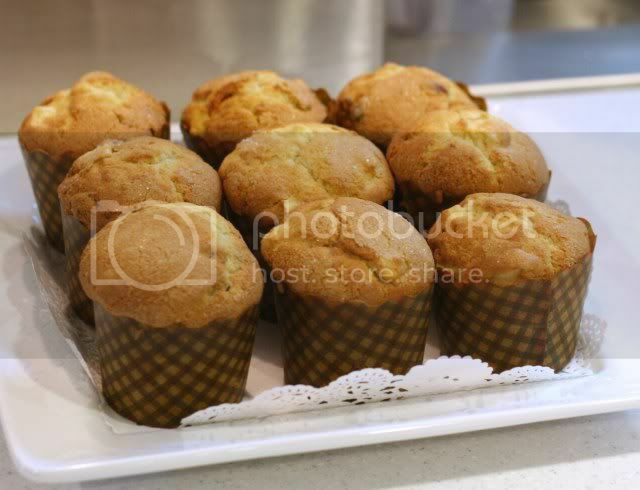 The last item which she jokes is ZERO calorie, because of its healthy ingredients, like wholemeal flour, bran, etc, and ONLY 60ml of oil, which divided by 12 muffins, is only 5ml of oil per muffin....the apple cheddar date muffins. 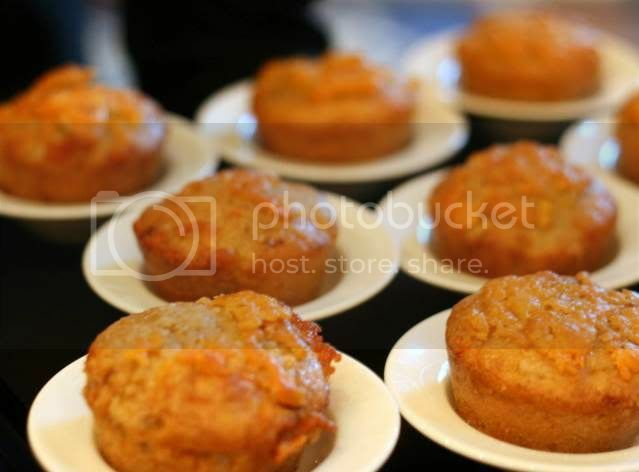 The savouriness of the cheddar complement the wholesomeness of the muffin, and the sweetness of the fruit. Another recipe that took less than 10 minutes to whip up. (okay, everything WAS premeasured and cut up so yeah, add another 10 minutes to 30 minutes depending on how fast or slow you are in preparing those things). The demo was extremely educational. She regaled us with bloopers, tales of glutes and gluten, answered questions from the floor, revealed to us her favourite comfort foods are ROAST CHICKEN in winter, and a nice steak, seared on a special cast iron pan, with a side helping of fresh summer tomatoes, explained to me when you need to prebake a pastry crust and when you don't. Some lucky peeps won the lucky draw which included her new book, Fresh With Anna. The good news is, her demos ARE open to the public, at LeMeridien, on 27 & 28th of November, 11-3pm, with lunch and FREE FLOW MUMM CHAMPAGNE, at RM330++ per head. Check it out HERE. Definitely worth it, if you ask me. Anyway, thanks to Alice George PR for the invite. 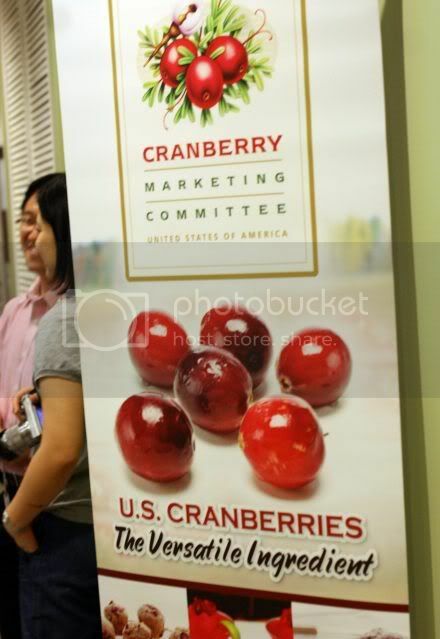 Yes, there IS such a thing as the Cranberry Marketing Committe. And they're doing a fabulous job, I reckon, of promoting the fruit. I wonder if our Ministry of Agriculture takes the same initiatives and form a Durian Delegation (henceafter referred to as D-24, cos that's the minimum people it takes in our local delegations), and the MACC, aka Mangosteen Action Committee & Commission. But yes, I never realised Cranberries were big. 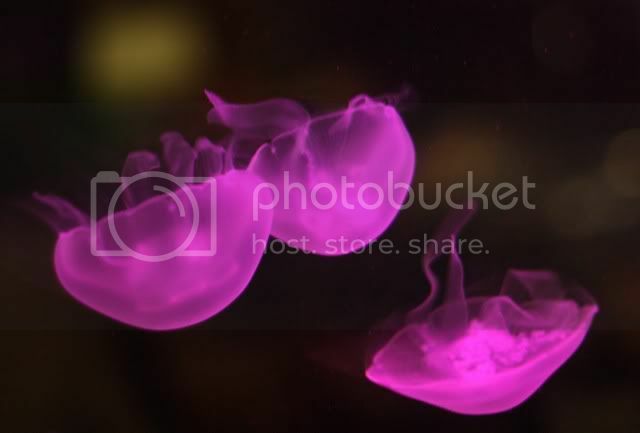 First time I heard of them was as a sauce or jelly accompanying turkey, but lately, I have been noticing their increasing presence. Frozen cranberries are quite readily available in supermarkets, and so are their dried counterparts. 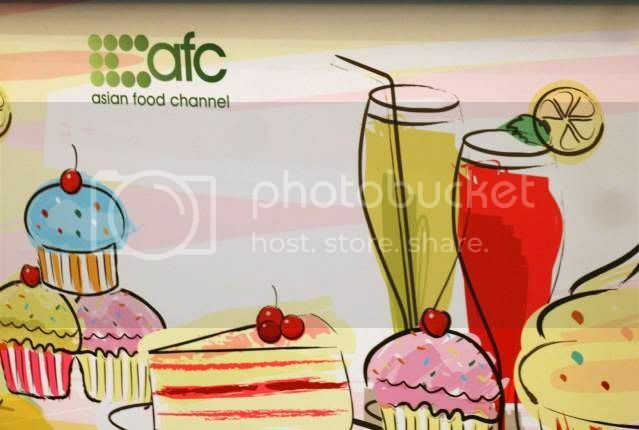 So, I was quite intrigued when I got invited to attend the US Cranberry Bakery Seminar & Workshop, thanks to BabeintheCity KL, who extended me the invite. 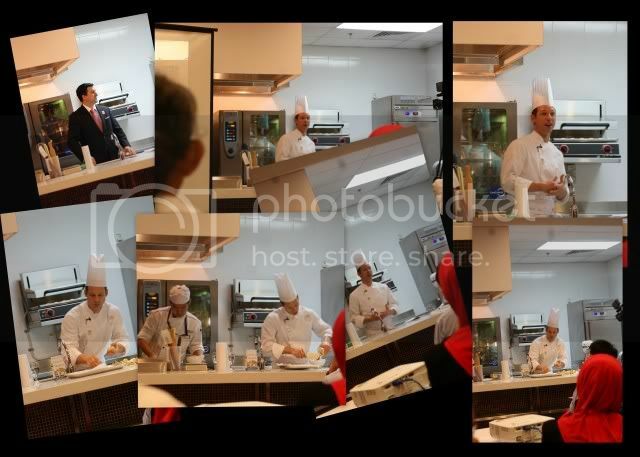 (subsequently the host venue, Berjaya University College of Hospitality also did extend an invite, with many thanks). Chef Tim Healea owns a bakery called the Little T American Baker, in Portland, Oregon. 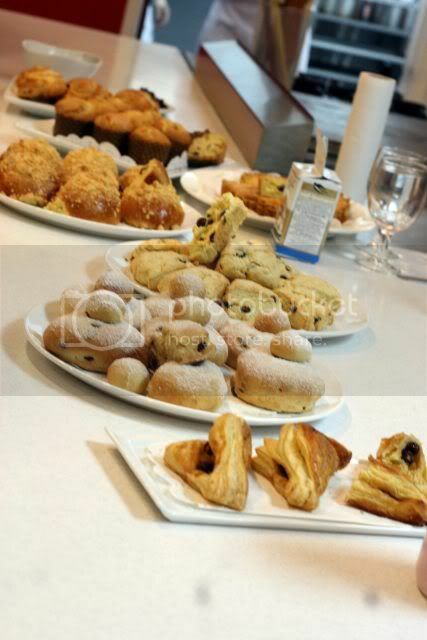 The bakery specializes in handcrafted breads, Vienesse style pastries, rustic desserts. An affable, likeable looking fellow, he imparted quite a lot of his recipes to us, and best of all, made it look simple and effortless. Cranberries of course boast a whole truckload of health benefits. From fighting urinary tract infections to reducing risks of heart disease, these little gobules of goodness contain valuable antioxidants like anthocyanins, ellagic acid, quercetin, resveratrol, selenium, viatmins A, C and E. And on top of that, the gorgeous scarlet color makes it a fabulous decoration to any cake. After a brief introduction, Tim launches into the demonstration. I have to say I really liked his style of whipping things together. Efficient, fast, no fuss, all the qualities I aspire towards. 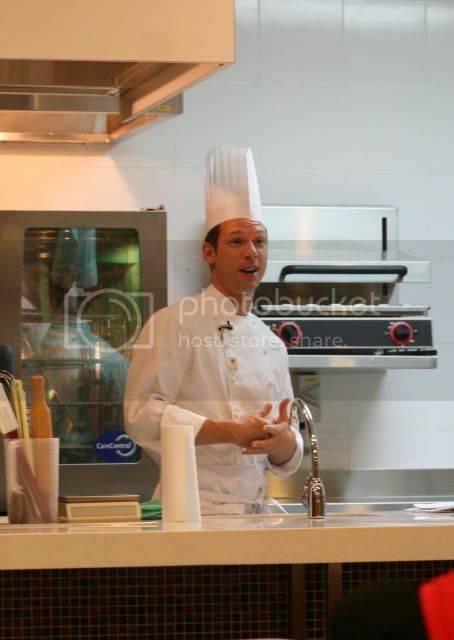 He demonstrated Baked Cranberry Doughnuts, US Cranberry Almond Roll, Cranberry Crumb Brioche, Cranberry Cream Scone, Cranberry Apple Turnover, Cranberry Apple Whole Wheat Muffin, Cranberry Sweet Cream Tartand Cranberry Financiers. Amazing isn't it, so many recipes in less than 3 hours. He is my new superfast baker hero. For those who couldn't see what was going on upfront, they had very kindly provided for us a screen magnifying the man's handiwork. 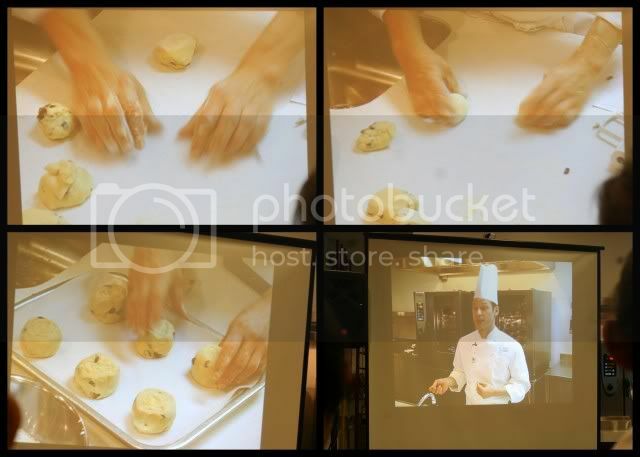 He rolls his dough into balls with great ease, and even showed us how to roll balls with both hands at the same time. He also takes the time to field questions from the floor. The funny strained expressions are when he was trying to decipher what the question was. You know how articulate some of us Malaysians are, ...it takes a translator just to translate their English into err...English. But you can't blame us, afterall, English is not our mother tongue, so it's amazing any of us can speak it at all. Cranberry Apple Turnovers, with Italian puff pastry made from scratch. 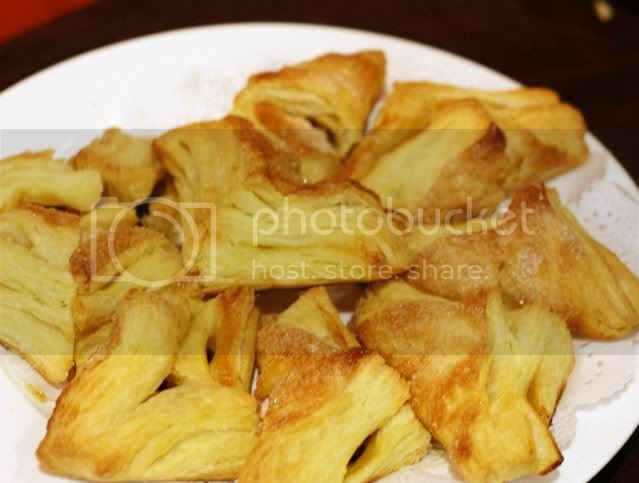 I really must try attempting this italian puff pastry. It looks less complicated than the normal one. My favourite item, and looks easy to make. 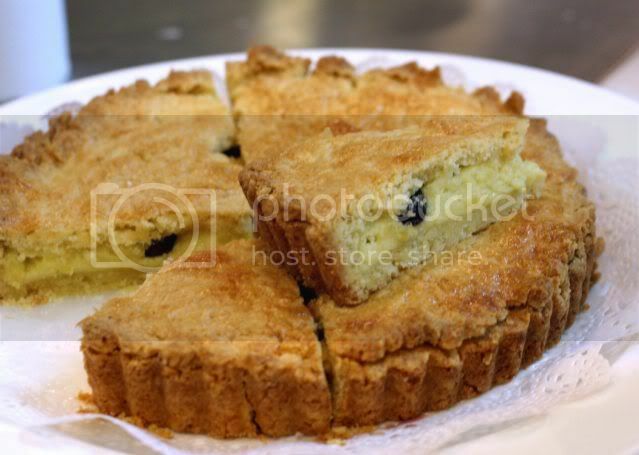 The Cranberry Sweet Cream Tart. 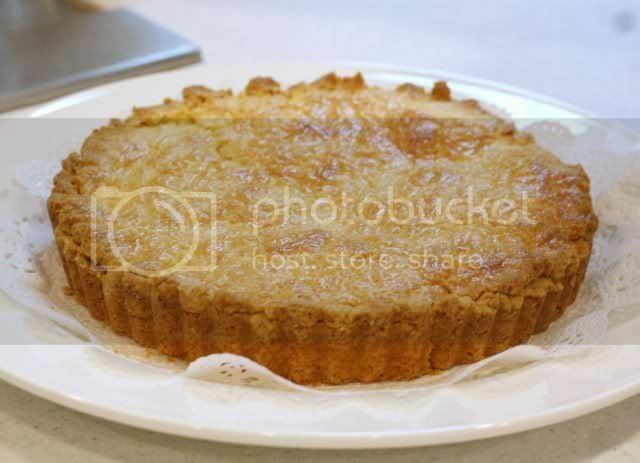 The tart casing is a cross between a tart pastry and a cake. Does that make it a Take or a Cart? And the baked custard, combined with the tart cranberries, (as is sour tart, not pie tart, or slutty tart), perfect unison. Yeast? What kind of yeast you use ah sir? The one we got to eat was preperared, but this is the real deal, demo-ed to us by Tim himself. Turned out beautifully too! Cranberry Apple Whole Wheat Muffin - not really a fan of muffins, so definitely not on the MUST TRY TO MAKE list any time in the near future. 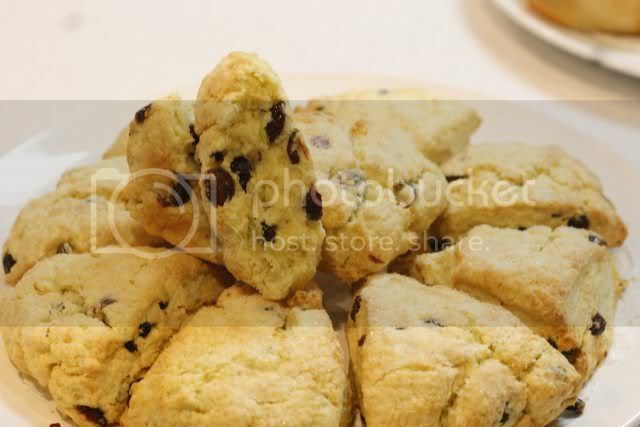 Who said that scones had to be round? I love these triangle shaped ones, and really, this was screaming out for some Devon Clotted Cream and plum jam. Yummm. I must make these soon. Note to self. Make US Cranberry Scones SOON. 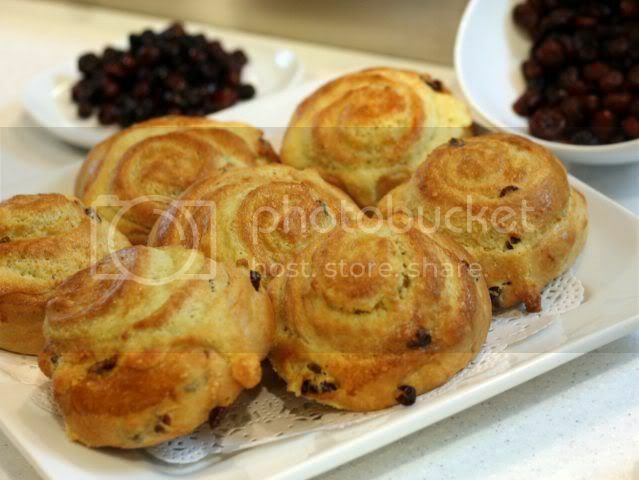 Cranberry Almond Roll... looks like a perfect tea time or breakfast treat. Another mental note, MUST MAKE FOR BREAKFAST. 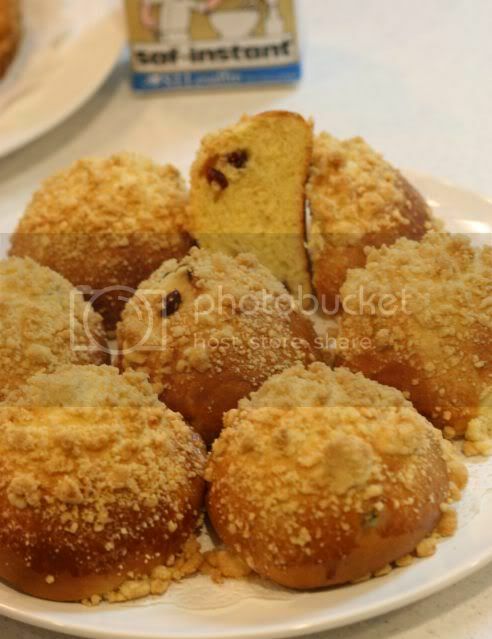 Cranberry Crumb Brioche. My mental picture of brioche is a soft, buttery kinda bun, but this one tastes more healthy, and is more bready. The smorgasbord of goodies prepared by Chef Tim. What an enjoyable way to spend the afternoon, watching a chef in action, and the best thing about it was, it looks like something you CAN replicate at home. I have the recipes here, so email me if you want any particular one. Thanks BabeKL for the invite, and for saving me a seat! Thanks to the Cranberry Marketing Committee for hosting this very enjoyable event. Time really does fly. 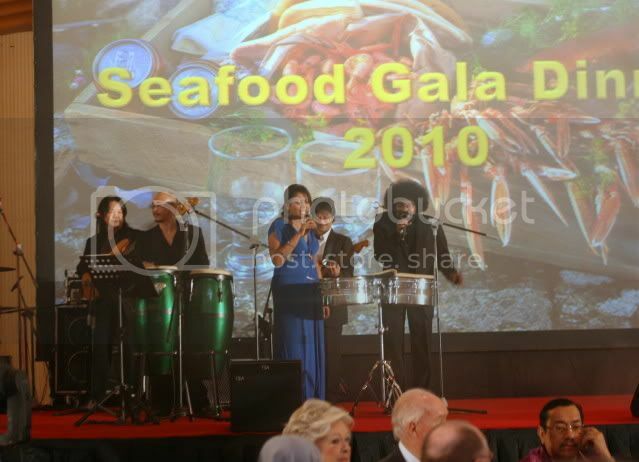 When Marian Eu invited me to the Norwegian Seafood Gala Dinner, I quickly checked my blogpost on the similar event, and found out it was more than a year ago. Visions of salmon spawning, caviar swimming around in large bowls, marine life of all sorts lying on the buffet table came to mind. It was very deja vu, the packed foyer of the Mandarin Oriental Ballroom, with the luminary guests all dressed up to the nines. This year, us "press" people were at least dressed appropriately and didn't stick out like a moose in a salmon school. The ladies looked dapper, and the guys looked spiffy. Again, seafood as far as the eye can see, almost like the sun that never set on the British empire. 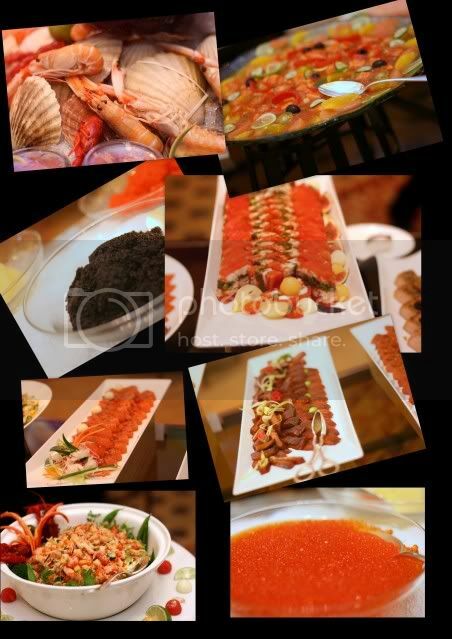 The huge King Crab sat together with the giant monkfish in the centrepiece ice sculpture. 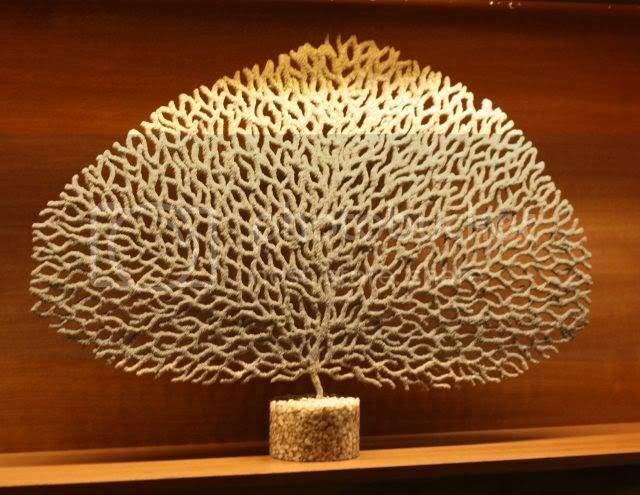 It was as though half of the Baltic sea had reappeared in Mandarin Oriental. Astounding choice. The Norwegians sure know how to host a feast. Platters and Platters of Salmon, other white fish, yabbies, mini lobsters, king crabs, cooked in every way conceivable, from sashimi (okay, that's not a cooking method), to tandoori, to satay. Food served in every temperature, cold, hot, lukewarm. 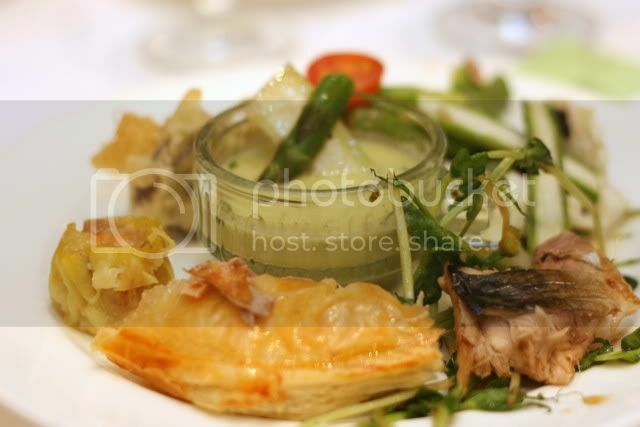 Quite a visual and culinary feast this event is, and not to mention the free flowing wine. The gorgeous entourage of Marian's! His Excellency, Mr Arild Braastad the Ambassador of Norway, regaling us with tales and history of the Vikings. 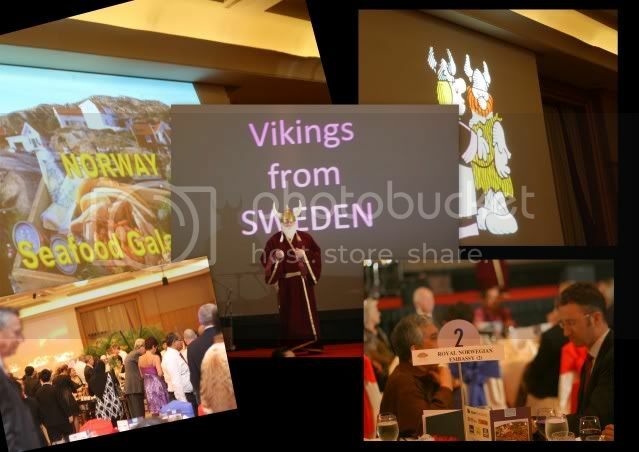 Complete with illustrations from that lovable comic strip, Hagar the Horrible, he outlined the differences between all the various Vikings from Scandinavia. The Swedish Vikings, with their Ikea Ships and Abba music, the Danish Vikings, the Finnish Vikings and of course, the most noble and brave of them all, the Norwegian Vikings. Entertainment for the night was our very own homegrown ALLEY CATS. 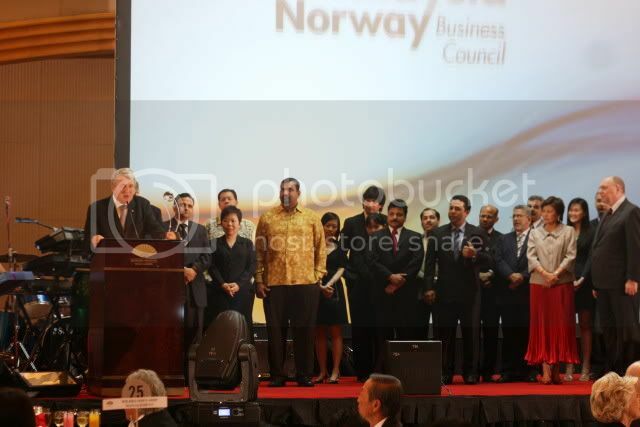 One of the highlights of the night is the "Oscar" presentation, or the Malaysian Norwegian Business Council (MNBC) Innovation Award whereby a company is selected for best outstanding performance. A Norwegian company, that is. So you definitely wont be getting Sime Darby winning anything. The winner for the night was Wilhemsen Maritime Services. Our plates were piled with all sorts of goodies. 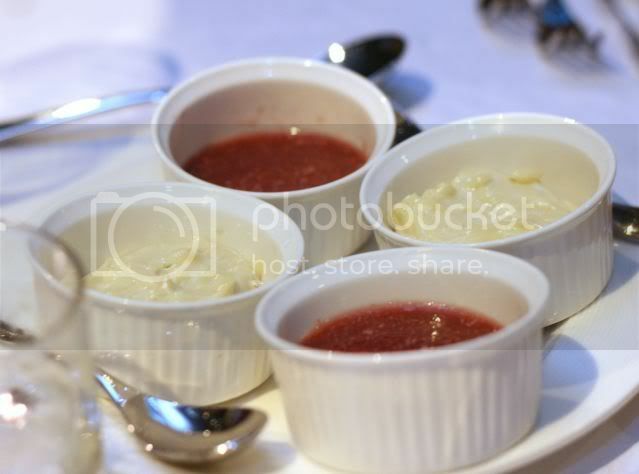 Because of the SHEER variety, in order to maximise our exposure, we could only take small morsels of each item, and rarely went back for seconds, as there was simply no space. 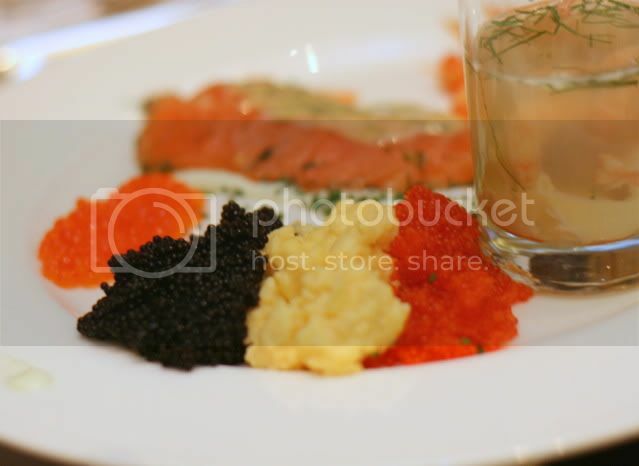 My personal favourite was the assorted egg roe coupled with the scrambled eggs. Ah, the simple things of life. Just look at those gobules of roe. Ah, bursts of flavour that explode in the mouth. 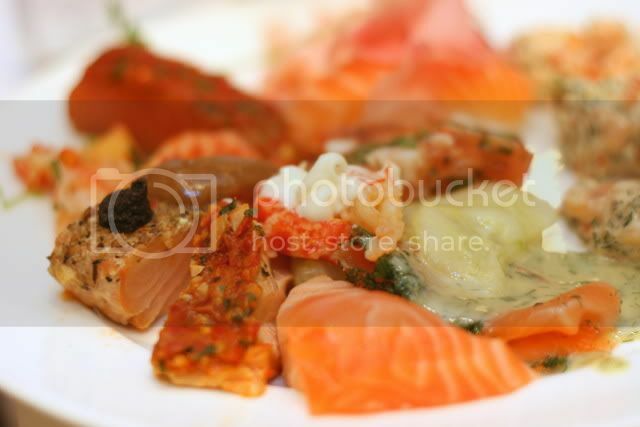 Fresh sashimi, with chunks for king crab. 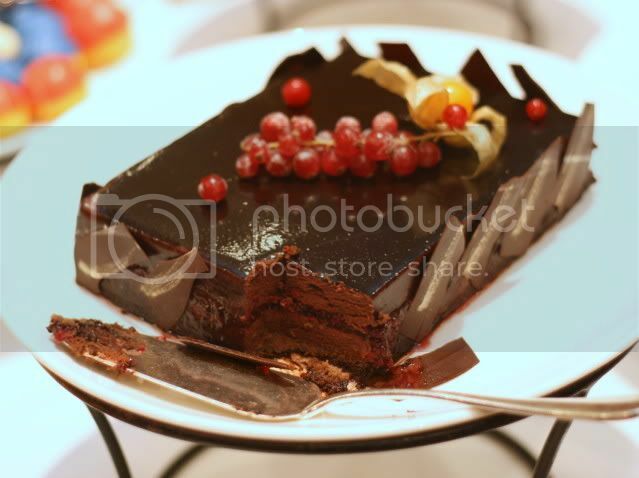 This chocolate torte with a tangy lingonberry jam was simply to die for, though the rest of the desserts were rather ordinary. 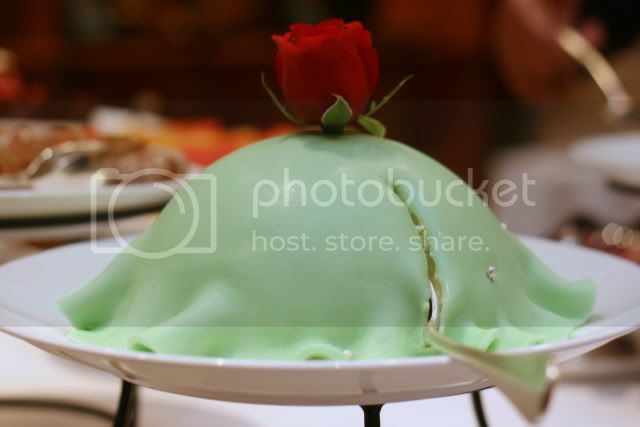 The princess cake.... such a pretty icing. 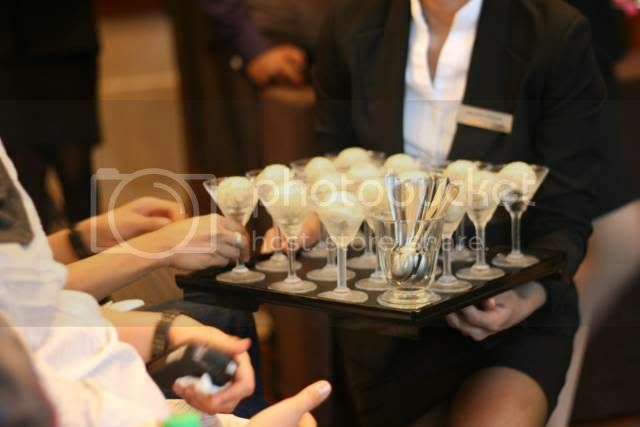 For a comprehensive write up on the entire night, check out Ciki's Blogpost HERE. My New Year's Resolution is that I must visit Norway soon. I hope I can afjord it pretty soon. Thanks again to our dear Marian for the invite, and of course, our thanks to His Excellency the Norwegian Ambassador for a fabulous event, which was perfectly executed and thoroughly enjoyable. To the uninformed illiterate like me, Midi is probably something in between a Mini and a Maxi. I think those were names of dressing styles when I was growing up. If I recall, it also refers to the size of a beer glass, in Australia, where words rarely exceed two syllables, and if they did, are truncated to two. A certain number of midis would put you above the breathalyser limit. However, LeMidi doesn't refer to anything quite so frivolous, but actually a geographical region in Southern France that covers the Pyrenes to the Ryon Alps. If you dont believe me, check out the Wikipedia entry HERE. Now, strangely enough, I inadvertently bumped into the owner, Melissa Groot, a lovely, gregarious friendly classy lady, in an upscale pet grooming shop in Bangsar, whereby the owner Carol introduced us. 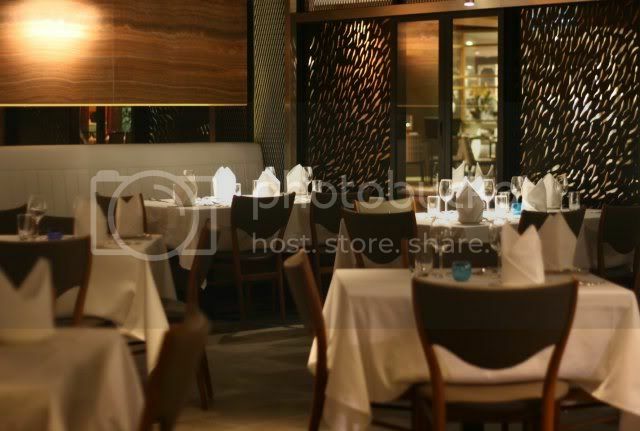 When Carol mentioned, "oh, my friend here has just opened a new restaurant in BSC", I immediately said "OOOH, LE MIDI!". Very karmic. 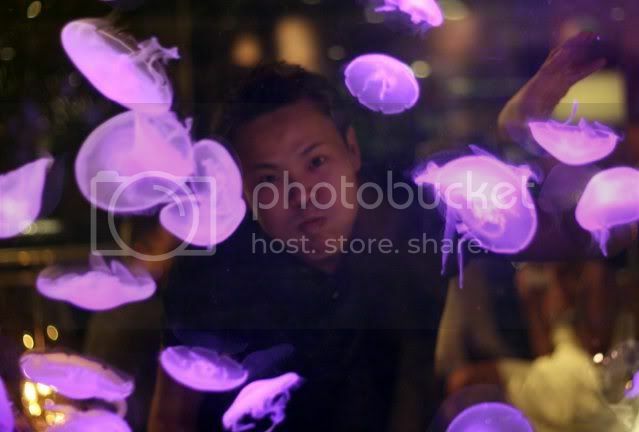 This display of live jellyfish I have to say is MESMERIZING. 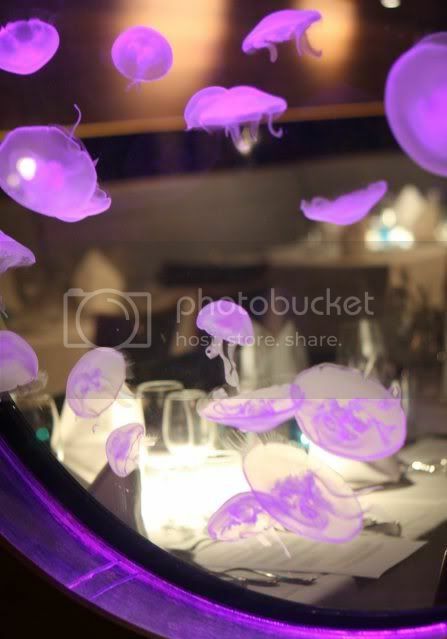 Melissa has spared no expense to make Le Midi a place with one of the most gorgeous ID amongst all the outlets in BSC as can be seen with this unique display of Cnidaria...very alienlike, I could almost feel them trying to communicate. "Greetings greedy earthling, don't mind us as we observe your feeding habits"
Obviously the aliens hadn't landed yet when Sean was there, since he made no reference to it. 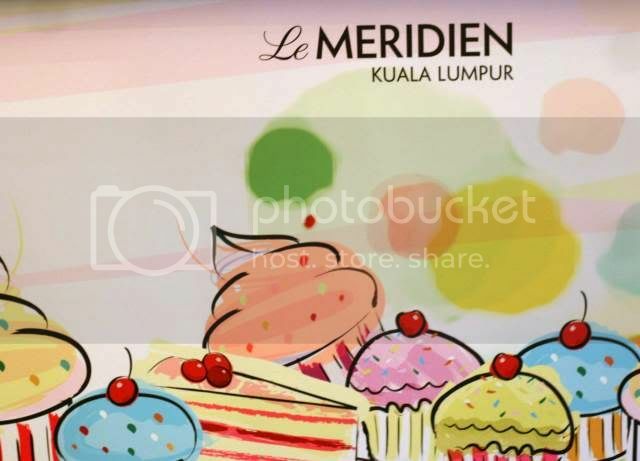 The classy interior of Le Midi makes it an ideal place for an exclusive party, and the little lounge area is perfect for small groups to chill, while admiring a stunning KLCC view. 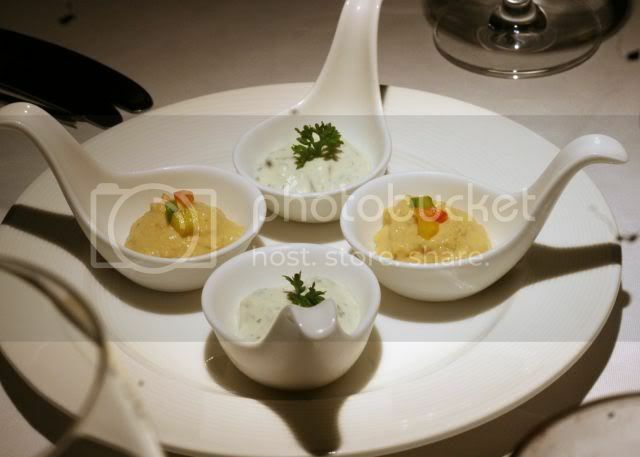 Amuse Bouche..some chick pea tapenade and a lovely refreshing raita kind of combination. 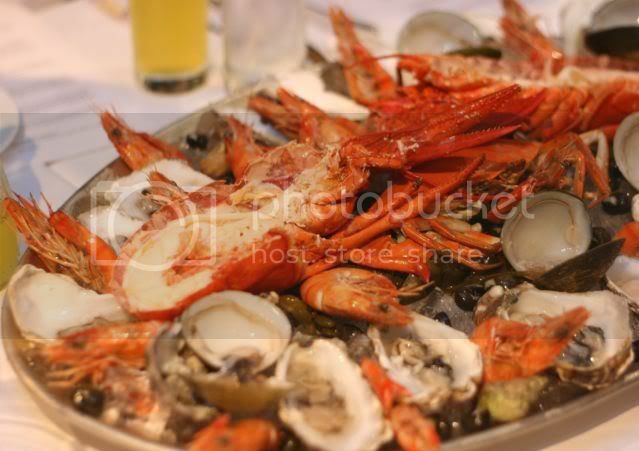 Seafood Platter, or Fruit de mer Frutti di Mare. Yes, it tastes as good as it looks. 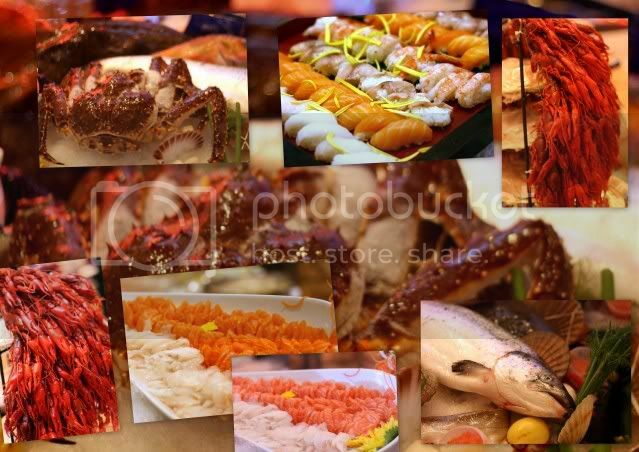 Super fresh seafood, from the Aegean to the Altantic, and even from our local shores. 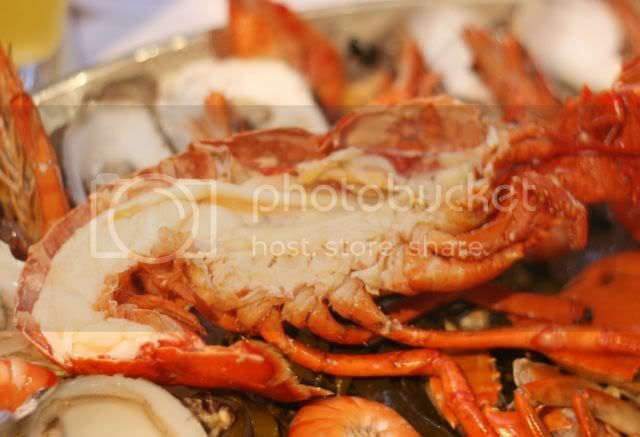 Amazingly fresh lobster from the Mediterranean, plump, juicy oysters that make those from the buffet lines taste like erasers in comparison. Fresh and flavourful clams, that look like Lala on steroids, but oh so good. And the tinier shells, I forget what they're called, but reminiscent of our Balitongs, and so delicate. An array of chilli sauce and the most wonderful homemade mayonnaise accompany this mouthwatering bonanza of sea creatures. 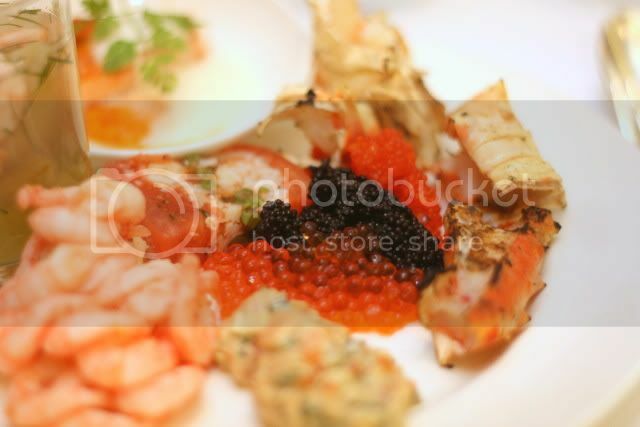 The only thing missing from this platter was possibly the Little Mermaid, but she's from the Baltic Sea I believe. I swear you could still taste the brine of the Mediterranean in the lobster. It was THAT fresh. Lobsters are great to play with, especially when they're dead. 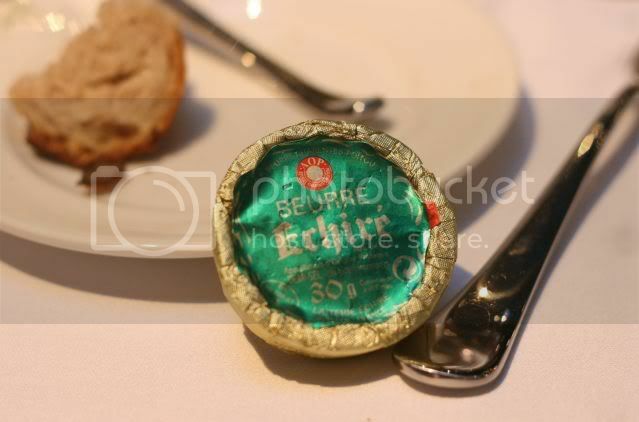 Another of life's little luxury, Echire butter that made Monkey smile like a Cheshire cat. How does one go back to eating normal butter after this creamy luxury? And the worst thing is, you can't really buy them off the supermarket shelves here. 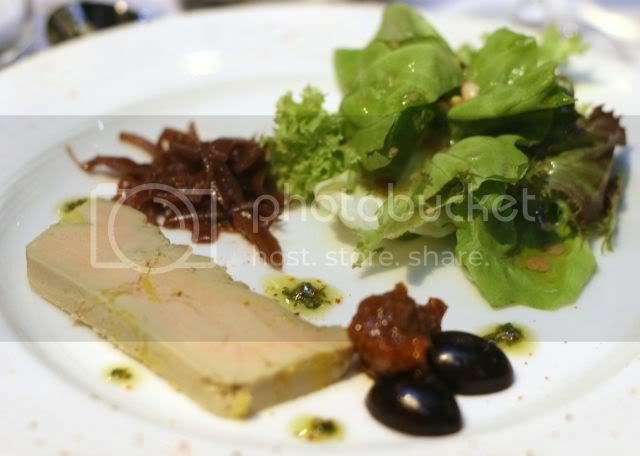 Foie Gras pate. Smooth, silk and rich, melt in the mouth pate. Fabulous stuff, paired with the Marque De Riscal Sauvignon, a Rueda region wine, that has a floral aroma and lightens the entire experience in what could be otherwise quite heavy. An unexpected encounter with local celebrity Chef, who needs no introduction. Our LilFatMonkey is friends with him, so we managed to hob nob a bit. 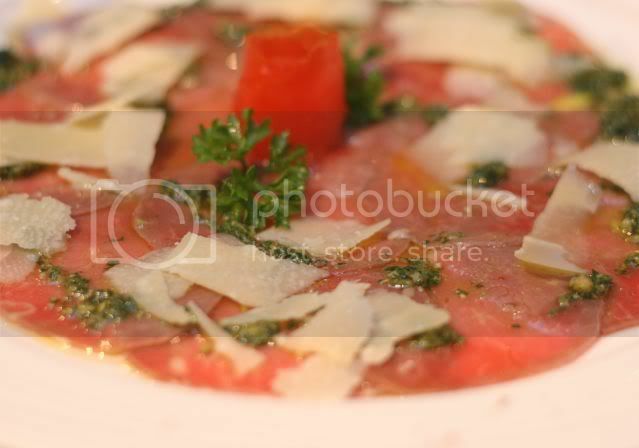 Carpaccio, apparently named after the Venetian Painter from 1930s at Harry's Bar. 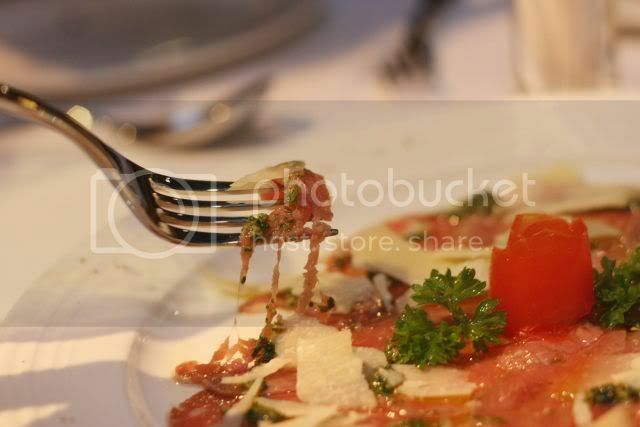 Raw beef, sliced to microscopicly thin slices, that just melt in the mouth. 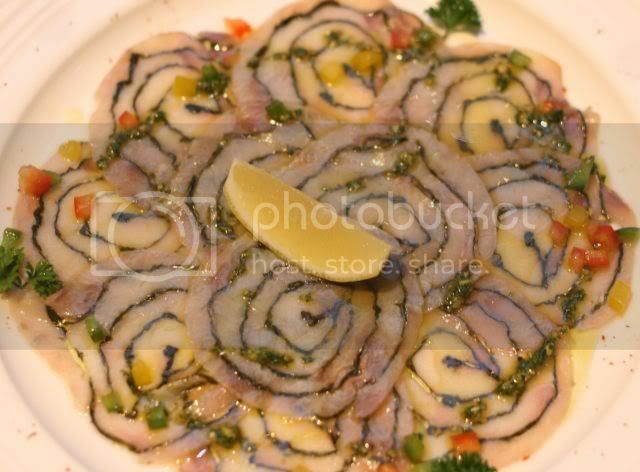 Ceviche de Pescado, thinly sliced fish, served raw, "cooked" in the juices of the tangy dressing. A visual feast no doubt. 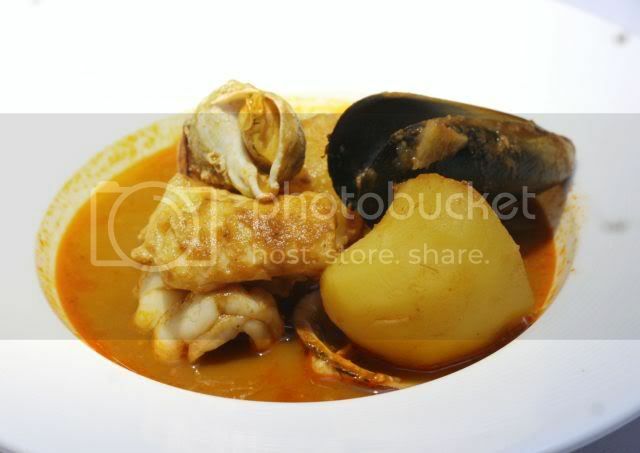 Bouillabaisse, originally a fisherman's dish from leftover seafood scraps, it has risen from its humble beginnings to become quite the gourmet's broth. The soup is like a thick bisque, full of marine flavours, and screams out for more bread with that lovely Echire butter. Except we were quite full by the time this dish arrived. 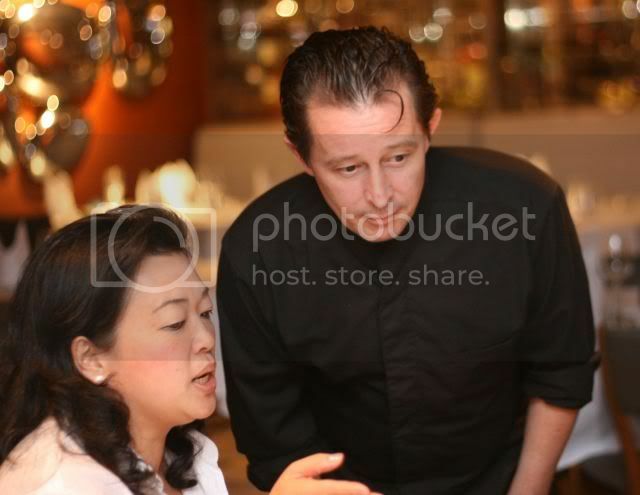 The lady Melissa herself, the epitome of elegance and grace, having a tete a tete with her Chef. 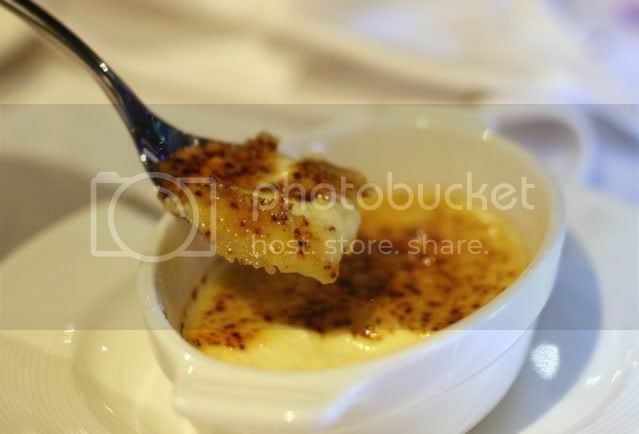 A lovely creme brulee, infused with that fabulous aroma of orange blossom. 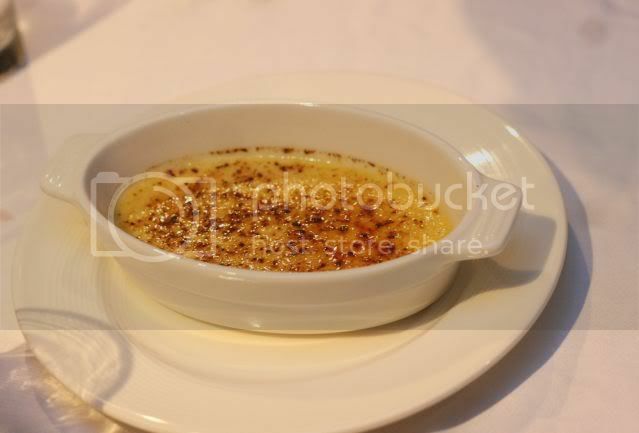 Possibly one of the best creme brulees I've had east of the Suez canal. More people grabbing the opportunity to pose with the celebrity. 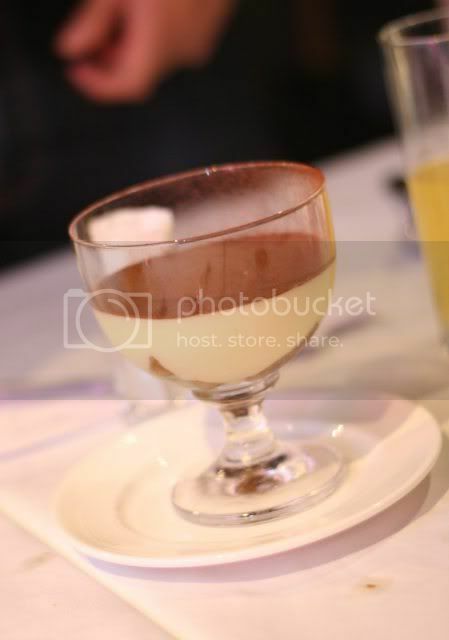 Traditional Tiramisu. Generous dousing of alcohol with the sponge at the bottom. Good old traditional fare. 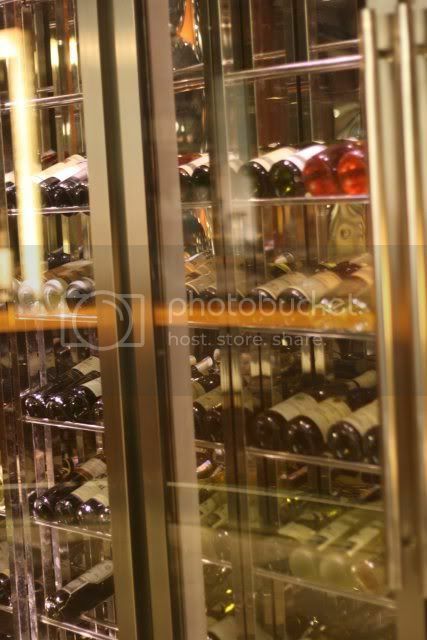 Le Midi offers a wide variety of wines to pair with their extensive menu. Well, fabulous ambience, stunning views of the city, great food, fairly easy parking... if they can maintain their quality and consistency, I have no doubt this restaurant will become the one of the more popular fine dining outlets in the area. A special thanks to Melissa for hosting us, and to Dinesh of BRDB for inviting us. Hope to be back soon. 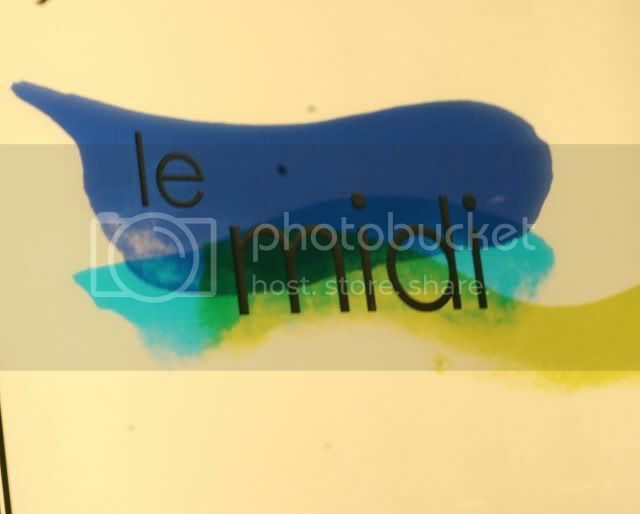 Le Midi is open daily, and closes late at night, for the party people. Oft misunderstood soul. Shy, reserved, likes to stay in the background, but inevitably mistaken as not shy, extrovert etc. Originally meant to be a culinary blog, but in due course discovered man does not live on cake alone..hence the waffle. Mr Flabby Less...From Flab 2 Fab! Crap, Are we already in January? Swimming Against The Tide Of Opinion. I-Chiro Sushi Bar, One Utama, PJ. Jamie and Nigella Talk Dirty: Can You Stomach It?